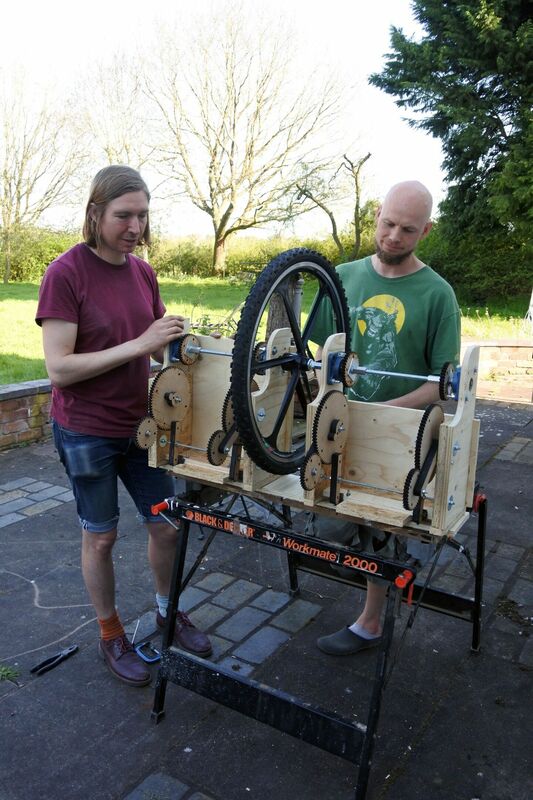 Connected Devices is the working title of a modular mechanical musical instrument that artists Sam Underwood and Graham Dunning are designing and building. Somewhere between a giant music box and an obsolete knitting machine, it will play rhythm and drone as a two-player semi-autonomous instrument. We are delighted to announce that it will be unveiled at Supersonic Festival; including a demonstration of the machine and its debut performance.